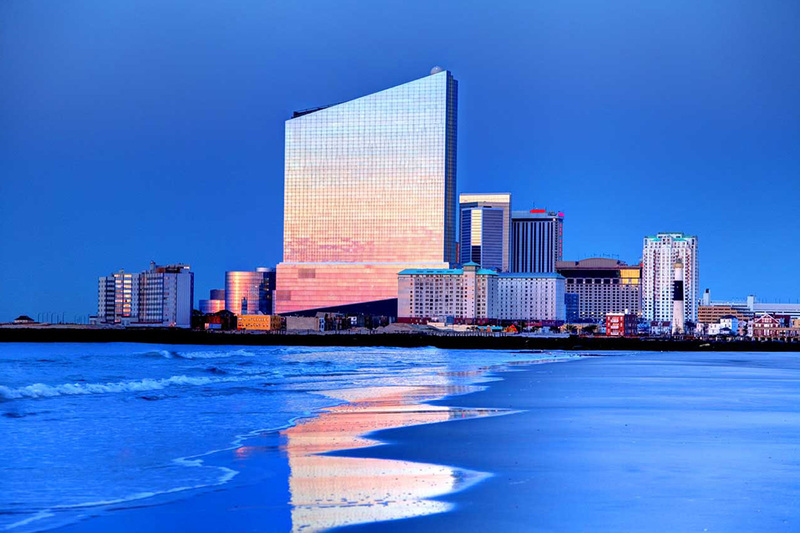 Atlantic City’s Ocean Resort Casino is changing hands after just six months of operation. 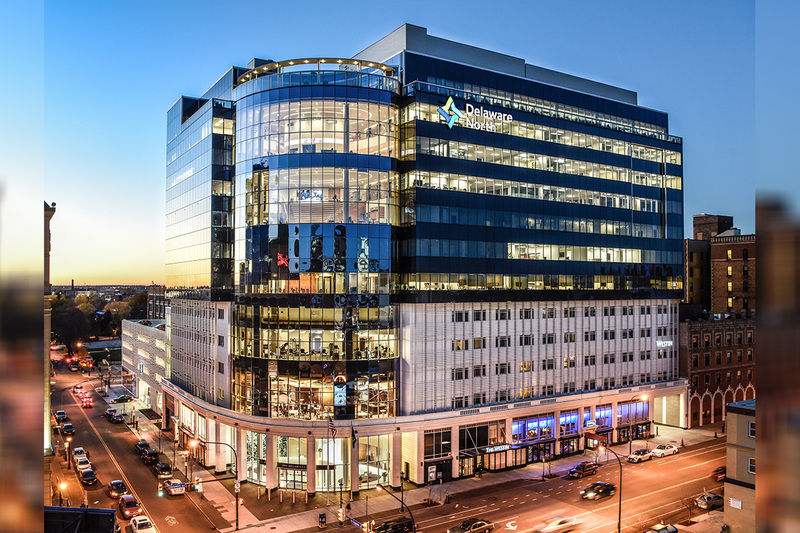 The property formerly known as Revel is being acquired by an outside company that will make a major investment into it. The new owner will make a $70 million investment in Ocean Resort, which plans to remain open. The new owner would need to be licensed by state gambling regulators and its identity made known before that. Bruce Deifik, the current owner and his family will retain a small, non-controlling ownership interest in the property.